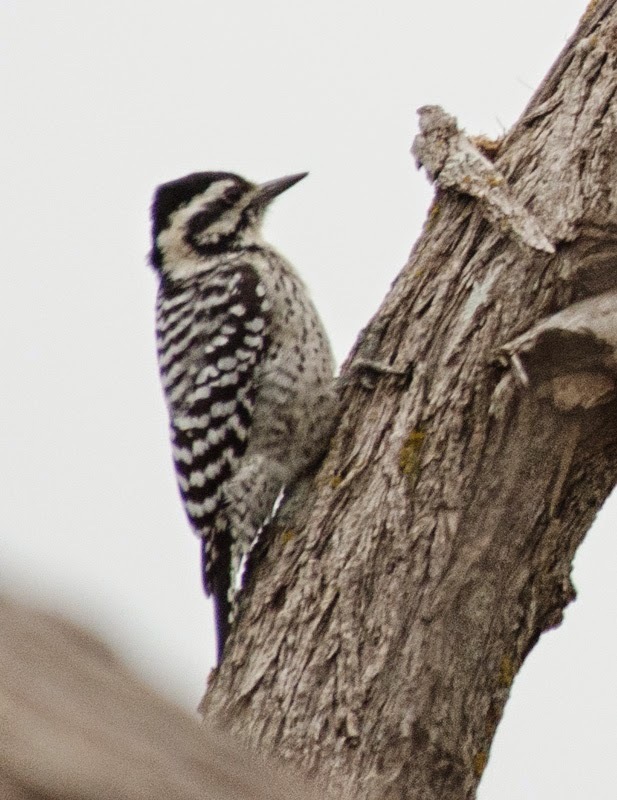 Ladder-backed Woodpecker - Dallas Co., March 7, 2014. 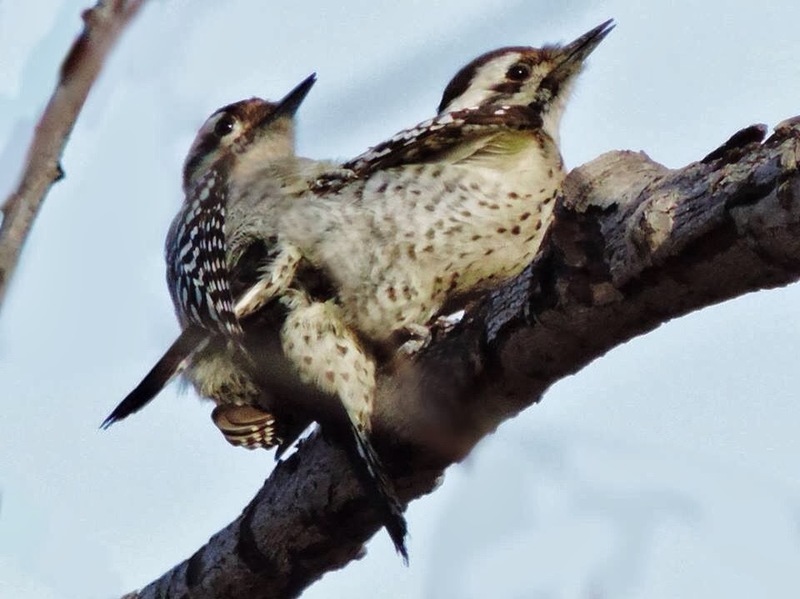 Nesting only in the western third of the county. 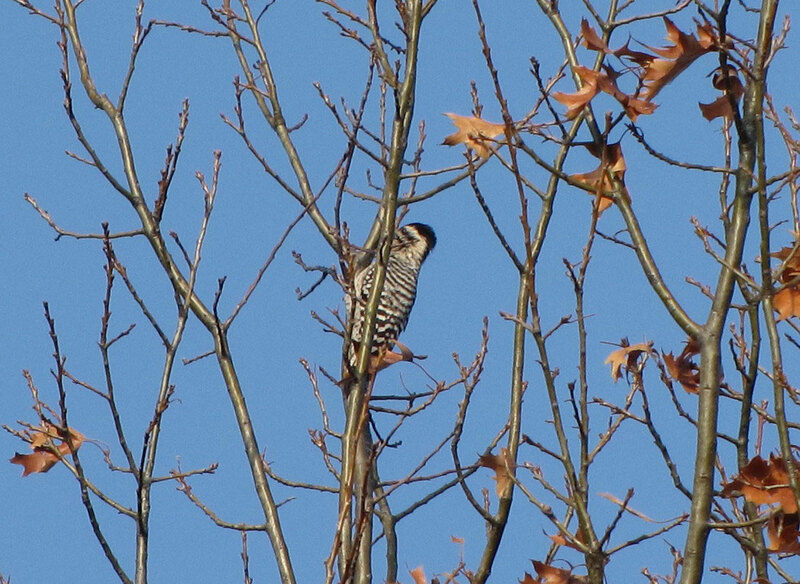 Ladder-backed Woodpecker - Dallas Co., December 16, 2012. Uncommon in Dallas County. 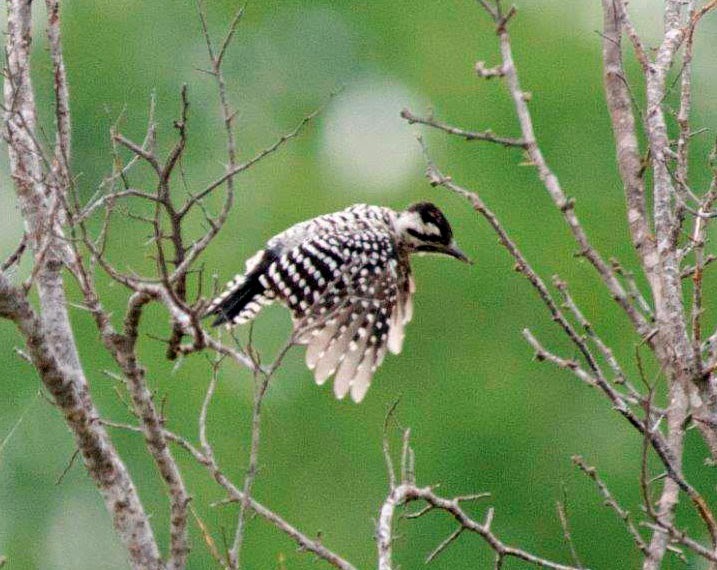 Ladder-backed Woodpecker - Dallas Co., February 19, 2012. Uncommon in Dallas County.